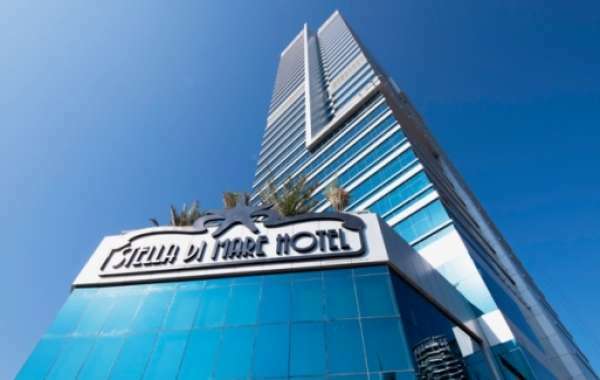 Stella Di Mare an Egyptian luxury hotel chain officially took the baby steps in Dubai and opened their first hotel in UAE on Thursday Jan 24. 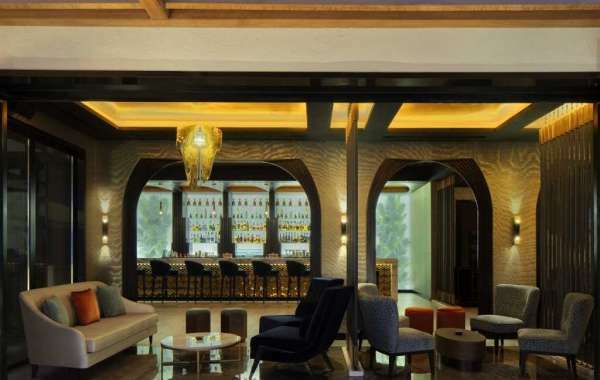 2019 is going to be a fabulous year for new hotels opening in Dubai. Stella Di Mare an Egyptian luxury hotel chain officially took the baby steps in Dubai and opened their first hotel in UAE on Thursday Jan 24. Stella Di Mare currently operates seven hotels — six in Egypt and one in the UAE. The brand is constantly on a mission to provide its guests the most enjoyable experience and be a leader in the hotel industry. Stella Di Mare is a 5* hotel, it boasts 369 rooms, six restaurants and bars and a 1920s inspired grand ballroom. Out of the 369 rooms, there are 252 king rooms, 72 twin rooms and 45 suites. All are fully air-conditioned and kitted out with high-speed Wi-Fi, a flat-screen TV, personal safe, mini-bar and 24-hour room service. There is full-equipped spa offering beauty treatments as well as an indoor jacuzzi, gym, outdoor pool and saunas. A unique, 1920s inspired grand ballroom for big events and glamourous occasions can also be found at the heart of the hotel. Those looking to conduct business will be able to choose from a selection of meeting venues within the property, while there will also be a 500 sqm banquet hall to accommodate up to 500 people. 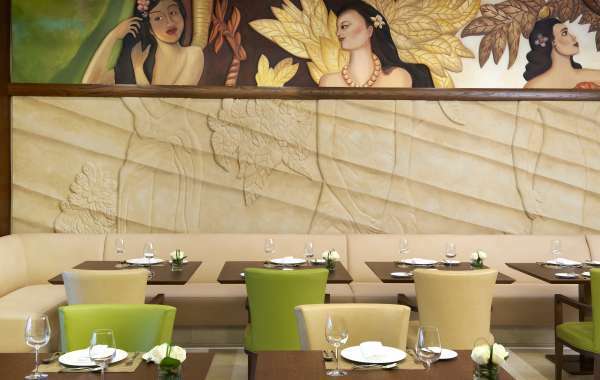 For dining, there are three options: La Fontana, an all-day dining restaurant, Triton, a fine-dining Mediterranean fusion restaurant on the first floor and Leonardo, an authentic Italian. Named after the legendary Italian polymath Leonardo Da Vinci, inside you’ll find life-size models of some of Da Vinci’s most famous inventions, as well as a standalone bar area. The hotel offers complimentary breakfast; Continental, Italian, Full English/Irish, Vegetarian, Halal, Gluten-free, Asian, American, Buffet. The Facilities include; Free Wi-Fi, Swimming pool, Airport shuttle, Family rooms, Outdoor pool, Free parking, Bar. The official launch event started with ribbon cutting followed by the cake cutting and dinner at their lavish indoor and outdoor restaurant. The ambiance is beautiful, fitted with modern accessories and unique interiors. Stella Di Mare has already made their mark in Dubai Marina. They are targeting business and leisure guests! 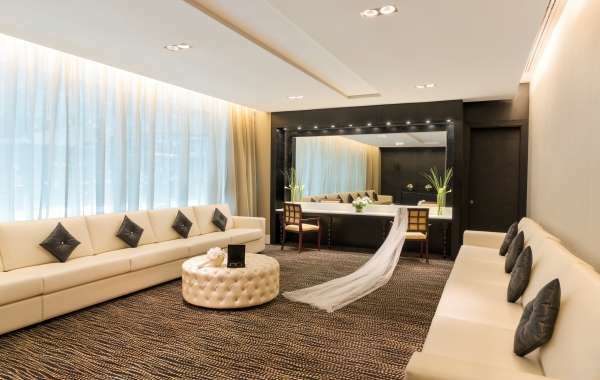 The location is very accessible, walking distance to Marina, Jumeirah beach, Metro station and Malls. The restaurant was warm, welcoming and appealing. Huge seating space indoor and at the outdoor terrace by the pool and on the side. The food was delicious and tempting, large spread and variety of cuisines to choose from, lavish dessert and barbecue counter. Live music and instruments added to the mood. We wish all the very best to Stella Di Mare, we have had a pleasure of working together with them since their Pre-opening. Our first meeting in the GM’s office with the helmet is still a memory, glad to know they have recruited majority of staff through our Job Board, Hozpitality.com, another happy client on board.